(Bloomberg) -- Momentum picks have been a championship strategy on Wall Street for years and now it’s paying dividends when it comes to basketball picks. A wild first weekend of March Madness throttled a handful of brackets as favorites broadly ran the table -- teeing up Gary Cohn, the former head of President Donald Trump’s economic council, and Boston Celtics co-owner Steve Pagliuca to lead a group of finance titans in Bloomberg’s Brackets for a Cause. 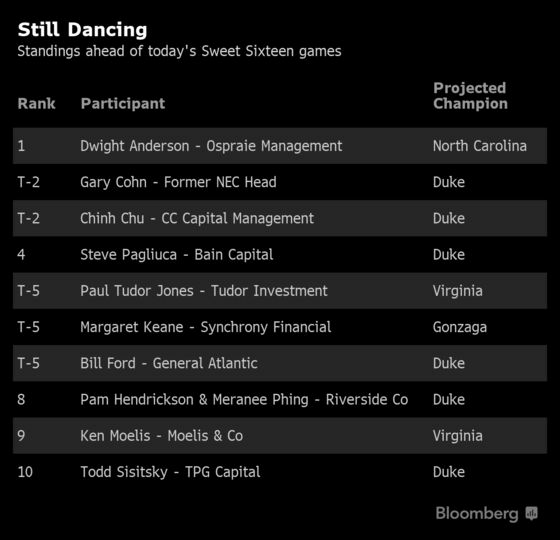 Both Cohn and Pagliuca had near-perfect Sweet Sixteens and tapped the heavily-favored Duke University Blue Devils to win this year’s NCAA Basketball Tournament, helping the duo of Wall Street mavens to standout among the 54 participants. 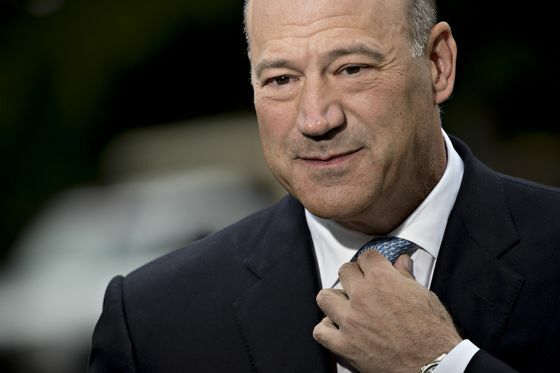 Cohn’s chances to finish atop the leader board likely hinge on Purdue University’s ability to rip off a couple of upsets and book a trip to Minneapolis -- a feat that would first require knocking off Pagliuca’s Final Four pick in the University of Tennessee Volunteers. Ospraie Management LLC founder Dwight Anderson had the best opening weekend and tops the friendly competition, correctly picking all Sweet 16 teams. He has three of the four one-seeds advancing to the Final Four, with Michigan State University upsetting Duke as his only remaining upset. Blackstone alum and CC Capital Management LLC founder Chinh Chu is currently in second with all of his Final Four picks still in the hunt. All seven teams tapped by participants to cut down the nets on April 8 are still dancing, however, UBS Group AG’s Suni Harford’s bold call for the University of Maryland to play in the title game likely busted her bracket. 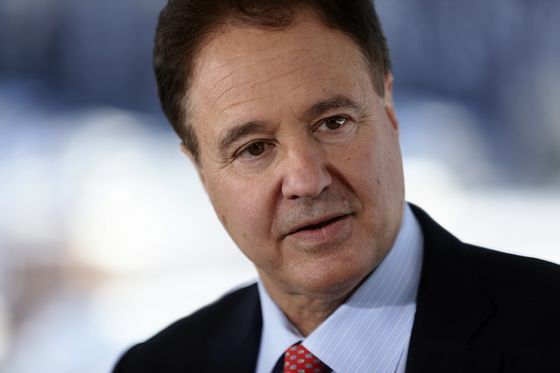 Helena Capital LLC’s Joe Reece and KKR & Co.’s Suzanne Donohoe lost a Final Four-bound team with Nevada and Villanova failing to make it to the Sweet Sixteen. While UC Irvine’s historic upset of Kansas State left Milwaukee Bucks co-owner Marc Lasry’s bracket in scraps as he had the Wildcats stamped to play in the Final Four as well. The likely winner will be determined by popular picks Duke and Virginia with two-thirds of competitors picking one of the Atlantic Coast Conference blue bloods. Cohn and Chu have the most points of anyone who picked the Blue Devils to win, while Paul Tudor Jones chances are riding on the Cavaliers to be crowned champions. Contrarian picks like the University of Michigan and Michigan State could payoff for hedge fund manager Bill Ackman and Cleveland Cavaliers owner Dan Gilbert. While upset-heavy brackets from T-Mobile CEO John Legere and Alibaba Group Holding Ltd. co-founder Joe Tsai fizzled as the University of Louisville’s first-round exit left them at the bottom of the group. Tournament action picks back up tonight when Gonzaga takes on Florida State at 7:09 p.m. New York time, followed closely by a match-up between Tennessee and Purdue 20 minutes later.